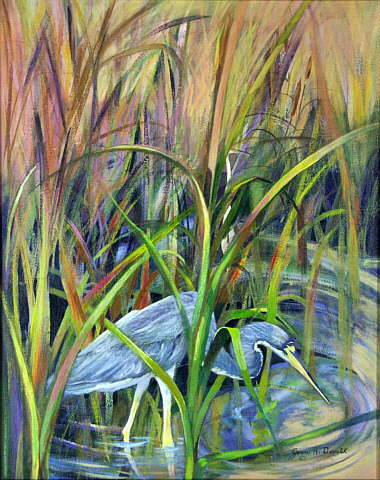 Joan Dorrill fine Art Prints. 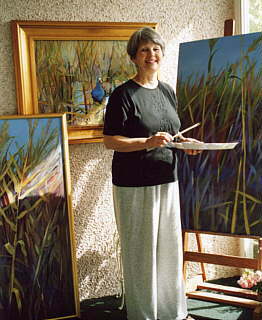 This Studio deals in Fine Art Reproductins of Joan Dorill's Art. Click here for a biography of Joan Dorrill. ART0AZY0 Giant Sugar Cane Plume Grass.